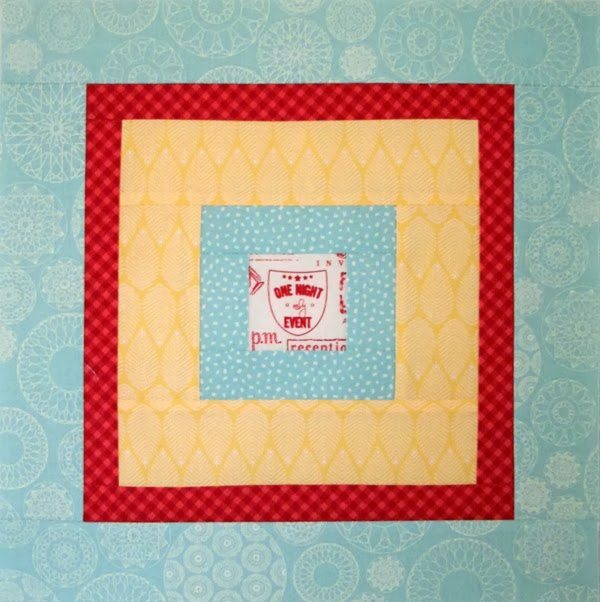 This months Aurifil Designer is Emily Carrick from Crazy Old Ladies. 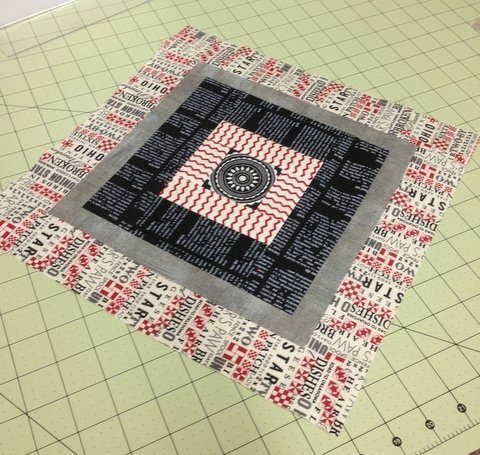 I love crazy, especially when Emily spins her magic in designing fabrics, quilts and blocks. Visit Aurifil’s blog page for Pat Sloans interview with Emily. This block is very simple and quick to make. Finished size is 12″ x 12″. The block pattern can be found here. 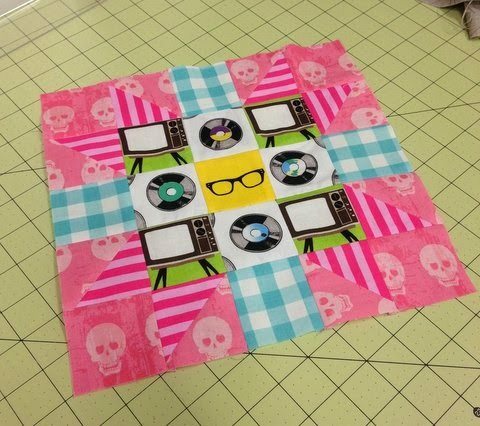 Don’t forget to add your finished block to the Flickr Group. There are great prizes to be won every month. It has been a very productive Saturday morning for me. I finished the March Aurifil block, the March Globetrotting block and made a banana cake! Love your block! Looks like you have a very unique theme going on…for someone special perhaps? I look forward to seeing the final results!